This post will introduce some recent ideas spotted on celebrities and around the web. 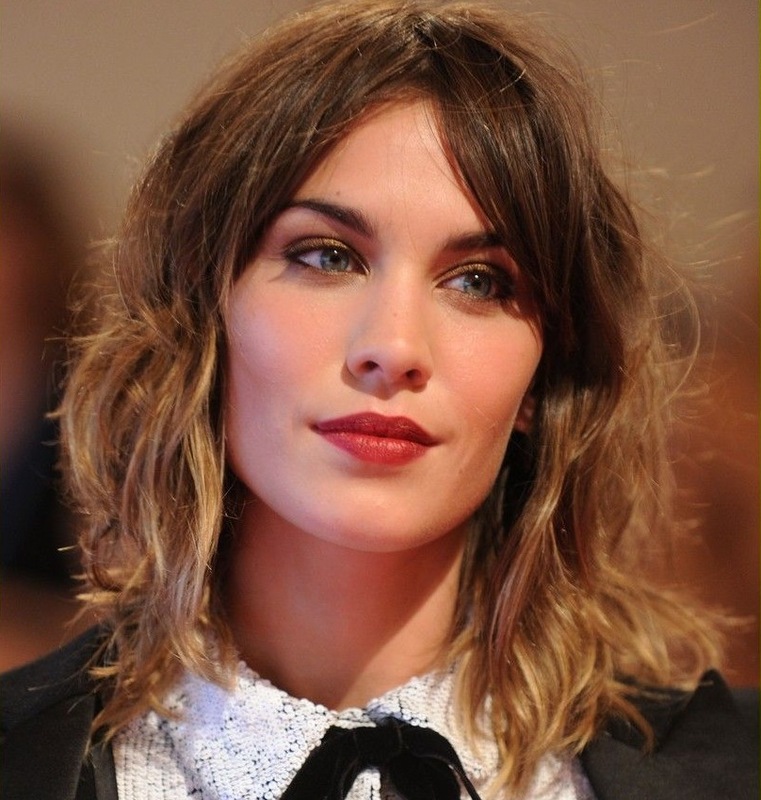 From natural short pixies that smoothly can turn from day into night look, from soft waves to tight curl on bob cuts. Bob hairstyles come in first place. Why? Obviously, they are on the heights of the popularity. Celebrities, actors and actresses, top artists o for this glam hairstyle. And we all need to follow them. Indeed, bob is so cool. 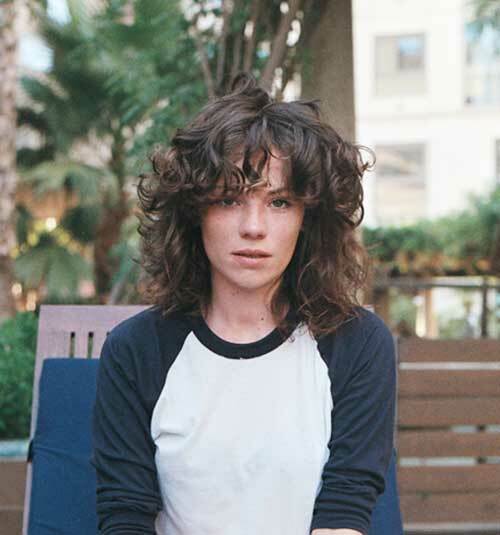 Even if you have inborn tight curls, you will look awesome with this length. Yes, the zest is in the length. It allows you to show off you texture and hair color and type. Besides, it is short enough to prove you are smart enough too. 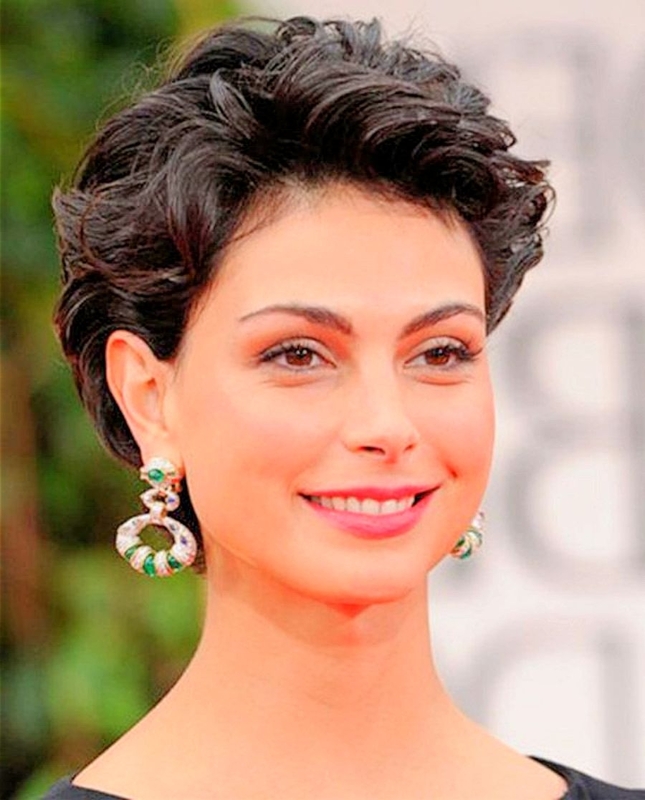 Once you choose to go shorter, you will never want to change your style again. 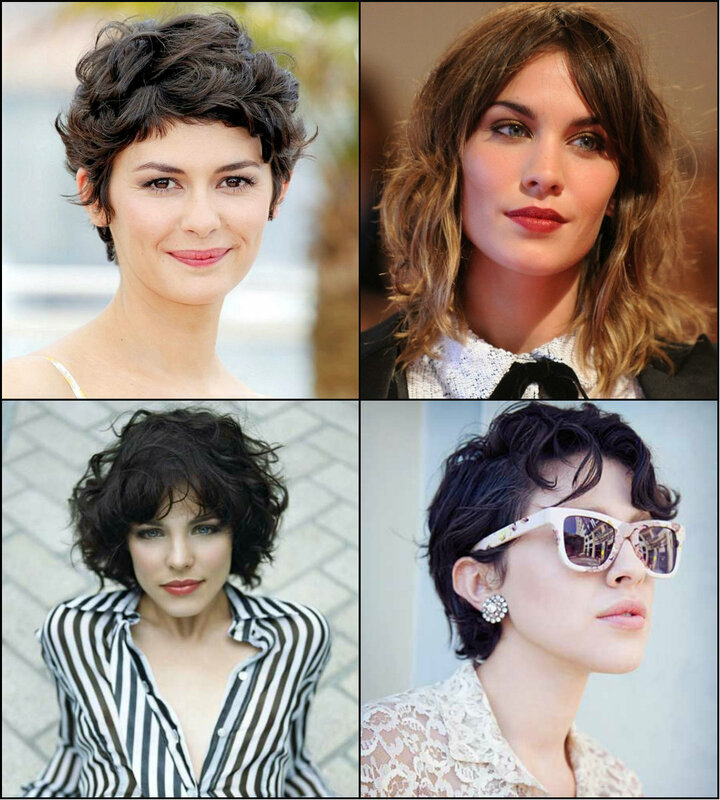 Short curly hairstyles 2017 represent the old good pixie cut with a modern touch. You don't need stretch your tresses any more. Just cut the length you love and enjoy it. Let your coils run the direction they want. That will create a unique look for you that no one else has. Actually, if you have not tried to go this much short before, now is the time. Cause hair trends 2017 sport extremely natural looks and your inborn curls will be very to the point. Let alone, that it will cut in half your efforts and time you usually spend on styling. At the end, a couple of looks spotted in streets. 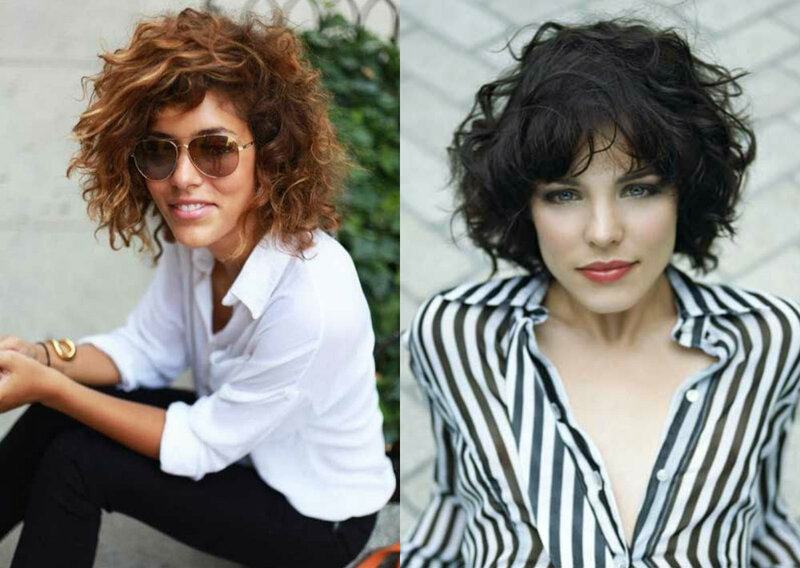 Spring is coming, so take out your sunglasses, choose a wild bright lipstick and get the short curly pixie.